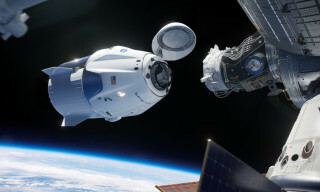 The first in the history private manned spacecraft "Crew Dragon", produced by the American company "SpaceX", made docking with the International Space Station (ISS)., the ISS’s Twitter account reports on Sunday, March 3. 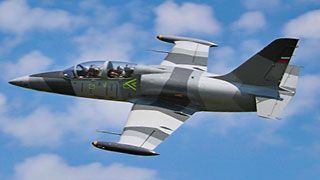 "Crew Dragon", or "Dragon-2", is a private spacecraft of the American company "SpaceX", developed by order of NASA, designed to deliver astronauts to the ISS and return to Earth. It was put into orbit in test mode on March 2 by the "Falcon 9" launch vehicle. 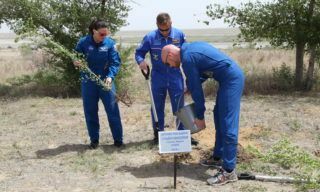 The Roscosmos State Corporation and the American company Space Adventures, Inc. have signed a contract for short-term space flights to the International Space Station (ISS) of two non-professional cosmonauts on one ship. 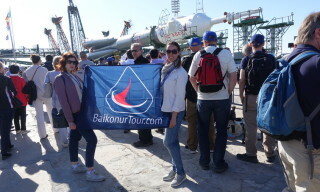 The industry has already begun to create the "Soyuz" spacecraft and the "Soyuz-2" launch vehicle for the flight of tourists into space. 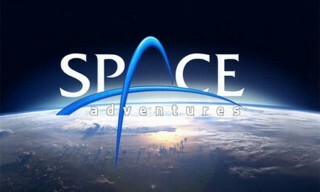 The implementation of all space technology will be carried out at the expense of space tourists. 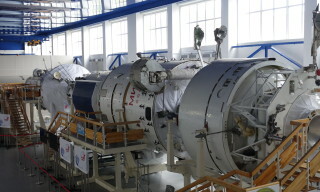 On January 11, 2019, Gagarin Cosmonaut Training Centre celebrates 59th anniversary. 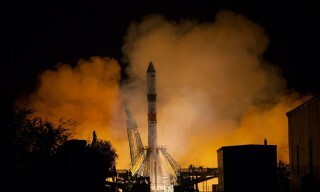 On October 25 at 03.15 Moscow time Russian Aerospace Forces operational crew successfully launched Soyuz -2.1b booster with Russian Ministry of Defense satellite from Plesetsk launchsite located in Arkhalgelsk region. 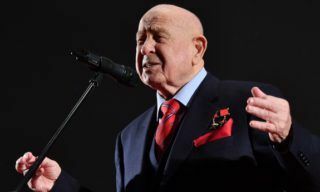 October 24 is considered to be the black day in the history of Russian space exploration. 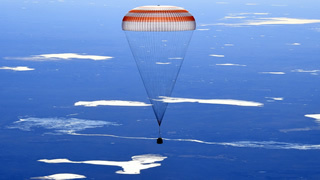 On this date within three years period Russian cosmonautics faced two terrible accidents with heavy losses. 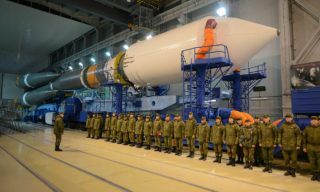 Since then no launches are planned for this date and more over no serious maintenance operations are accomplished. 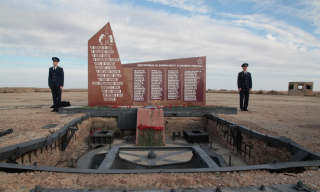 October 24 is also considered to be as fallen rocket specialists memorial day. 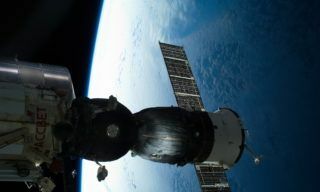 The "Soyuz MS-09" spacecraft on June 8, 2018 successfully docked to the docking site of the research module "Rassvet" of the Russian segment of the International Space Station (ISS). The ship's approach to the station was performed on a a two-day scheme according to the flight program. 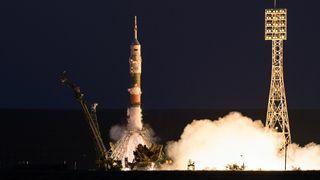 The rapprochement was carried out in an automatic mode under the supervision of the specialists of the Main Operational Group for the Management of the Russian Segment of the ISS in the Mission Control Center and Russian crew members of spacecraft and station.